"I Wanna Meet Dave Grohl", and who wouldn't? 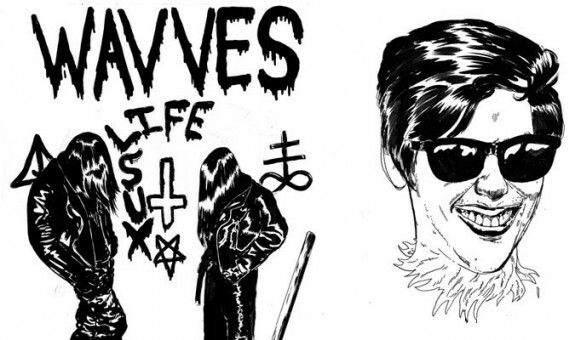 Here is a new track from Wavves today. Apparently frontman Nathan Williams is composing the soundtrack for some new MTV reality show. Couldn't care less about that to be honest, but this track is taken from the band's forthcoming EP Life Suxx, due September 20th - for which we do care. It's chirpy, up tempo and very, very catchy. Standard stuff really. You can listen below.